After the November 20th, 1947 episode of Suspense, Roma Wines wrapped up its sponsorship of the series. For the next five weeks CBS broadcast Suspense on Friday evenings. Beginning on January 3rd, 1948 the program changed directions. 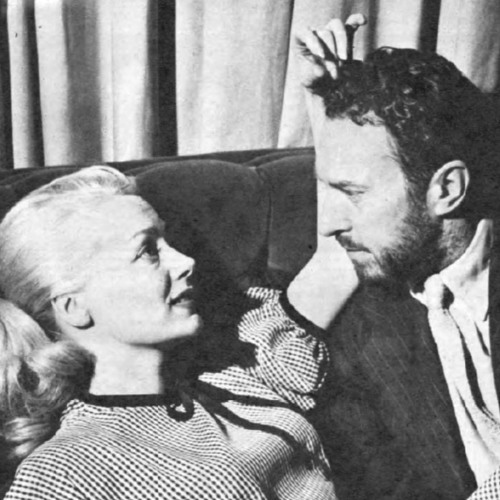 William Spier’s last date with the production was January 24th, with the episode “Eve,” starring June Havoc. They were married the next day. When the couple finished honeymooning, Spier looked for his next project. He found it on the American Broadcasting Company.